Gossip Girl has pushed many fans over the edge, or at least to the brink, with Chuck and Blair recently breaking up after he sold her out to his evil Uncle Jack. To make matters worse, there are some whispers that Chuck may now have a hand in destroying his best friend’s relationship with Serena, as well. OMG. Is he spiraling out of control? Or could there be a twist? 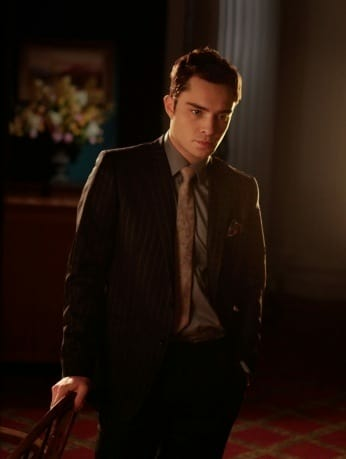 What does Chuck Bass have in store for us next?